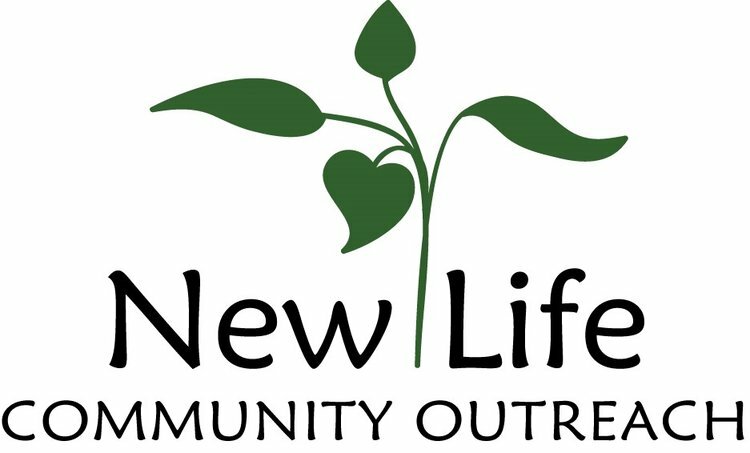 New Life Community Outreach is a not-for-profit corporation supporting the Breakfast, Clothing Room, and Health & Wellness Ministries of New Life UMC. New Life is a small church, which has served the neighborhood of the Short North area for over 100 years. Volunteers from partner churches such as ours provide clothing of all types for women, men, and children; personal hygiene items; sleeping bags for the homeless; book bags for neighborhood children and adults; sheets; blankets; and towels. In addition to the Bags of Blessings Ministry, our weekly bin collections and Second Mile Giving, volunteers from our church work in the clothing room, prepare and serve weekly breakfasts, and assist in the Health and Wellness Center. Through all these ministries, about 3000 area people in need are served. We invite you to join in this important effort by donating the items listed. As always, feel free to purchase any or all of the items on the list. Also, if you would like to learn more about how you can get involved in this ministry, please contact Dana Hehmeyer at (614) 889-7996 or dhehmeyer@wowway.com.